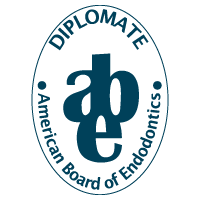 At Advanced Oral & Facial Specialists and Advanced Endodontics, we strive to provide extraordinary care and excellent service. 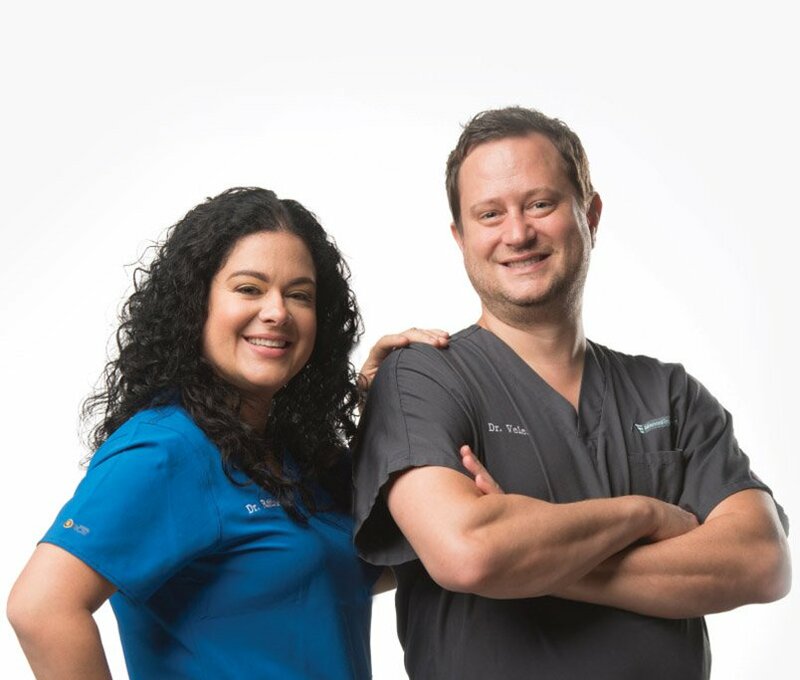 We have created the CSRA’s first multi-specialty dental practice, providing both endodontic and oral surgery treatment options. For the first time, patients can receive multi-specialty care to Save or Replace their teeth in one location. 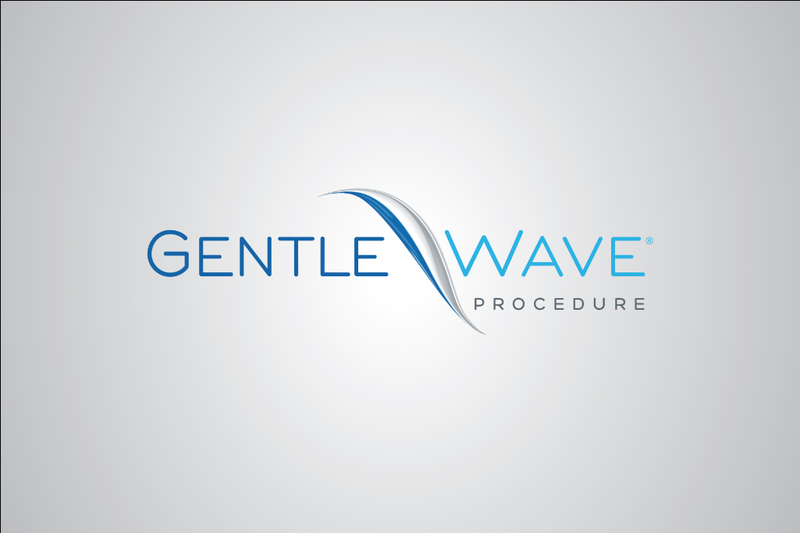 Patients can receive the most advanced and current medical, dental and surgical procedures while being treated with compassion in a warm and caring environment. 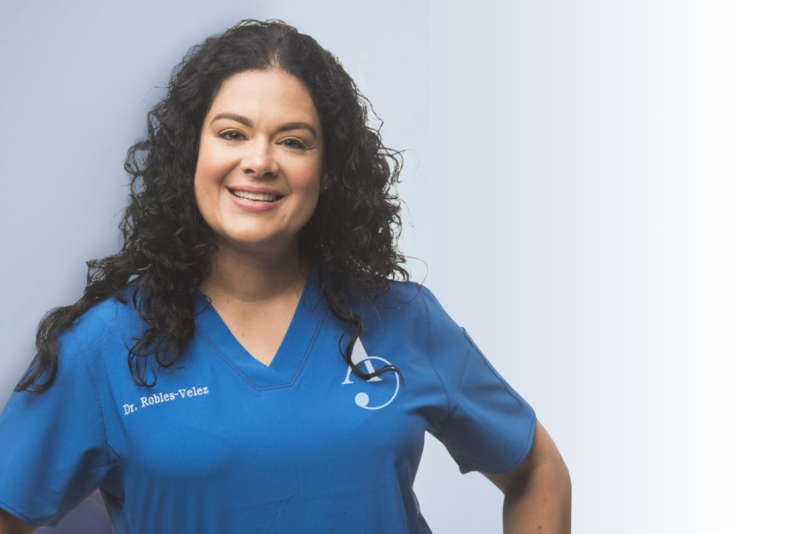 "I typically feel anxious whenever I have dental work performed, however Dr. Velez and his staff were understanding and performed a completely pain free procedure. I would recommend his practice to anyone." All of my friends told me how terrible root canals can be. Boy were they wrong. You and your kind staff put me at ease and the root canal didn't hurt a bit. I have told all of my friends how wrong they were and that they need to see you if they need a root canal.  Thank you Dr. Velez! "I love and appreciate everyone at this office SO much! I had an extremely painful abscessed tooth and had to get a root canal. They got me in right away. They made a bad situation much better with their wonderful attitudes! I hope I never have to go back because of toothache again, BUT if I did I would be so happy to see everyone in this office again! They are all so genuinely nice and caring. 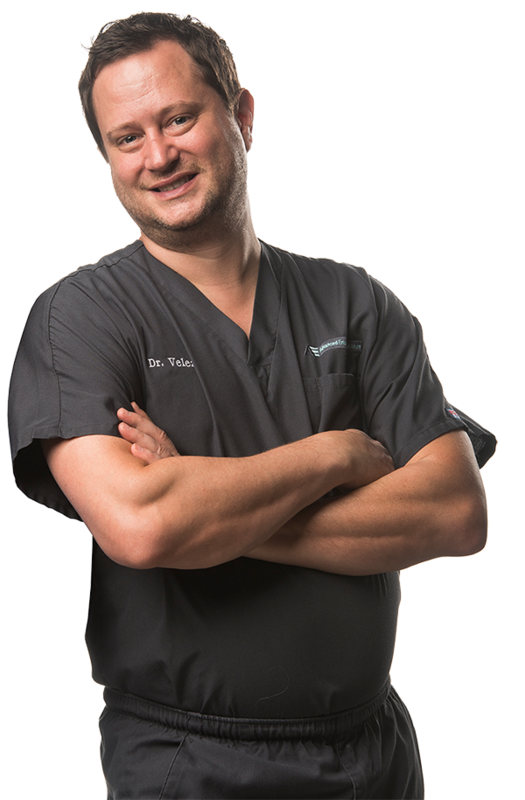 I would highly recommend Advanced Endodontics of Aiken to anyone!" 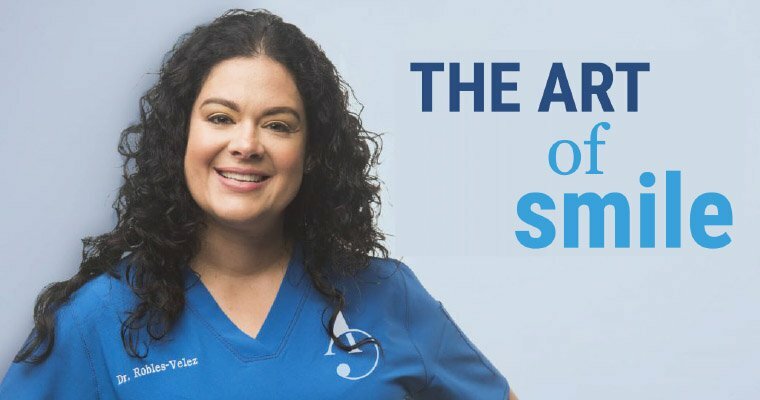 "I have always been afraid of the dentist, but Dr. Jennibeth Robles said to me yesterday that she was a 'surgeon' and not a dentist so that didn’t matter anymore. She explained everything up front to me and I put my trust in her. Once she started my procedure I relaxed and don’t remember a thing. She gave very detailed instructions to me and my husband, and called later to check on me. This is the best experience I have ever had with a 'dentist.' I am so grateful that I had a chance to meet Dr. Jennibeth Robles. Thank you for your caring bedside manner. I am following your directions and doing well today. If a surgical extraction can be a wonderful experience this was!! Awesome professional services, caring and compassionate. I would recommend them to anyone! !